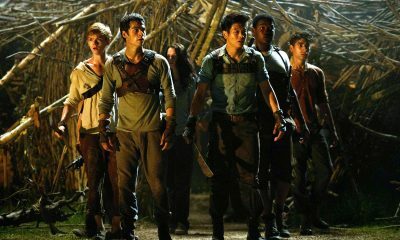 It’s official – Kaya Scodelario is definitely on board for The Maze Runner movie! Skins star jumps in to play a character named Teresa aka the only female Glader in Wes Ball‘s upcoming adaptation of James Dashner‘s book of the same name. Now, when we have a female lead, we can’t wait to hear who will star as the lead character – Thomas! Aml Ameen and Kaya Scodelario were mesmerizing on camera today. Oops. Did I just reveal @kScodders is our Teresa? So, while we’re still at the cast-part of the story, let us remind you that Aml Ameen is also set to star as the strict leader of the Gladers named Alby, then we also have Will Poulter as Thomas’ nemesis named Gally and Thomas Brodie-Sangster as Newt. 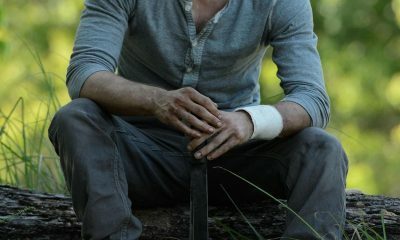 The Maze Runner is already set to hit theaters on February 14th, 2014. Todd Field Will Direct BEAUTIFUL RUINS! Paul W.S. Anderson’s POMPEII Adds Jessica Lucas!